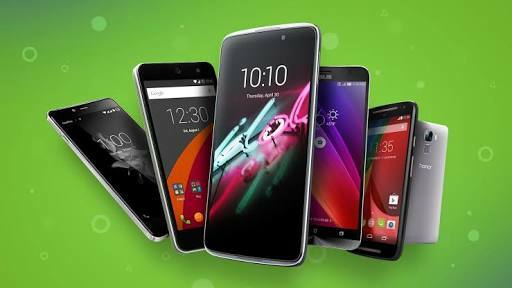 Android phones are very affordable and they come in different brands. Importantly, it is tailored your pocket. You can get an Android phone for as low as N10k and as high as 350k. With an Android phone, you can download as many free apps as you want. Simply visit Google Play Store and download the app you desire. Additionally, for any app you want, you will always find the Android version! The majority of Android phones offer expandable memory. That means you can open the back cover or a slot on the side of your phone and put in a micro SD card which then becomes added memory to your phone. Walk into a room and ask for a charger, you are confident to get one that will easily charge your phone. This is because the charging point of Android phones is the same regardless of the brand. One of the biggest strength of Android is customization. Because of the way Android is designed, you can make changes to suit your taste. Most commonly, a lot of Android users enjoy swapping things like their launchers and lock screens, which can really change the way using your smartphone feels. Google services such as Gmail, Google Docs, Drive, Calendar, Photos, AdWords, Translate, and Search are deeply integrated with the Android phones. Hence, having all these intimately connected to the functions of your smartphone is awesome.